Pursuit of Peace: Blog Love! I have already passed these two along so I'm going to cop out on them! Click the link then check out my happy gorgeous peeps! 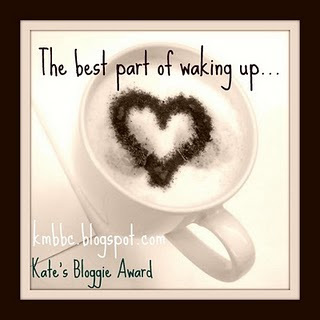 "The best part of waking up..." award is awarded to the 5 bloggers that you're most excited to see have posted when you log into your dashboard/google reader/ whatever. Yes, only 5! 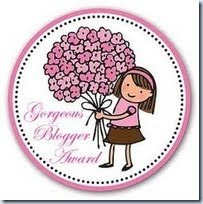 If you're always checking someone's blog to see if they've posted, they deserve this award!" To be honest, I'm a super slacker when it comes to reading posts - I'm literally usually a week behind. So, I'm gonna go off the beaten path and pass it on to blogs that I get really excited when they post - and they are not necessarily about people's lives... Well, you'll see what I mean. So go check them out. They are all funny. 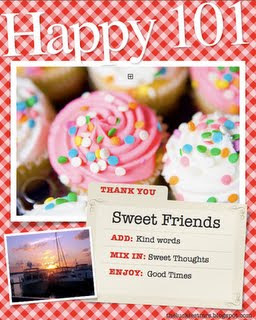 How sweet :) Congrats on your wins and I'll check out your friends! Big Thanks so very much!! Proud and humbled to have made the list!